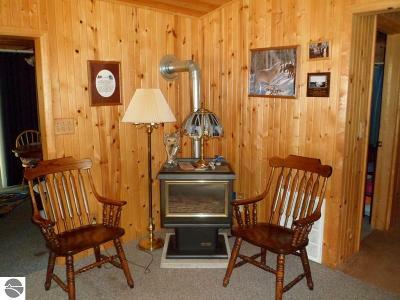 Cute and cozy cottage at Silver Lake north of Lake and northwest of Farwell. 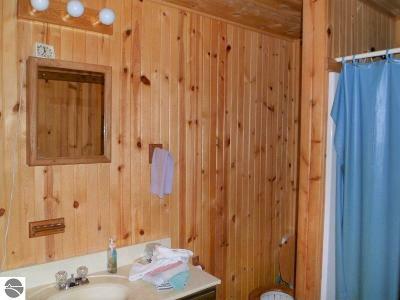 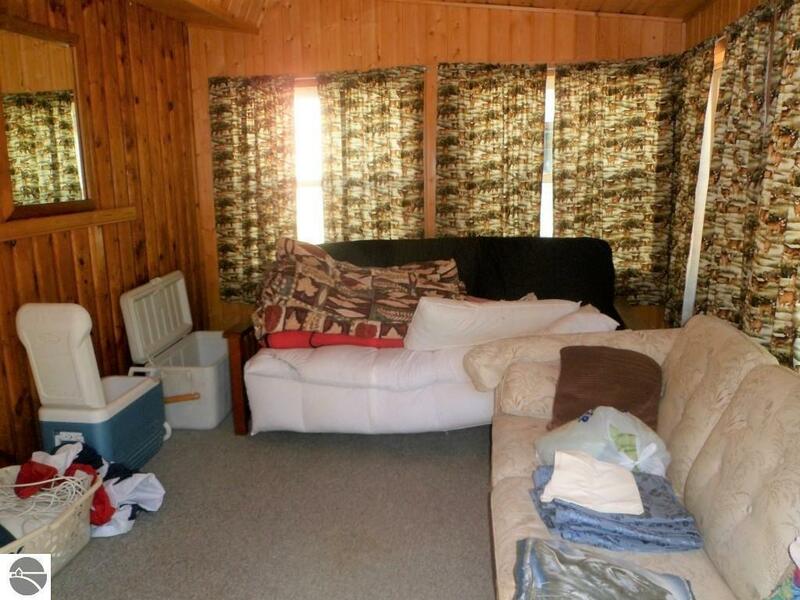 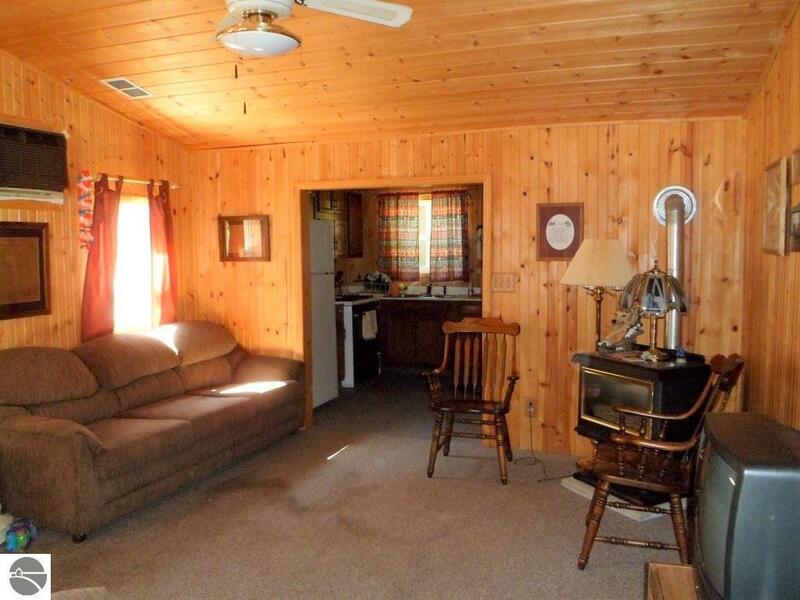 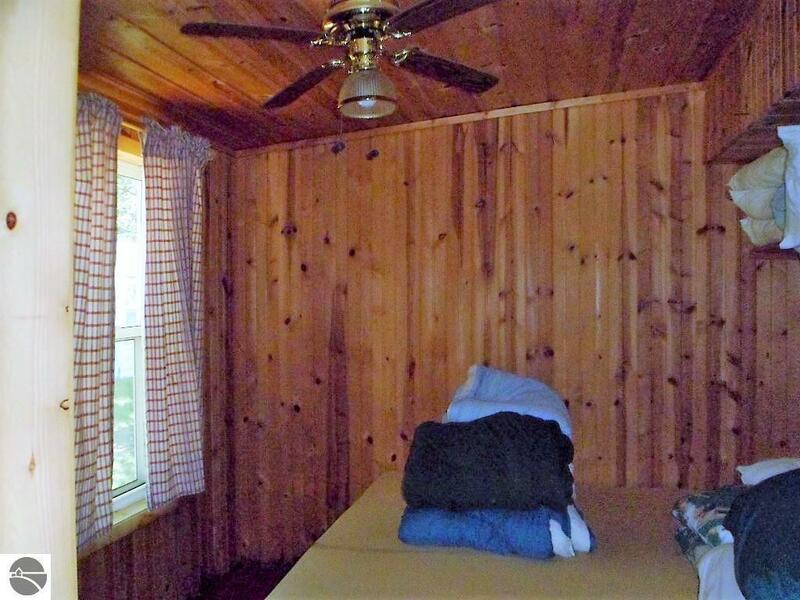 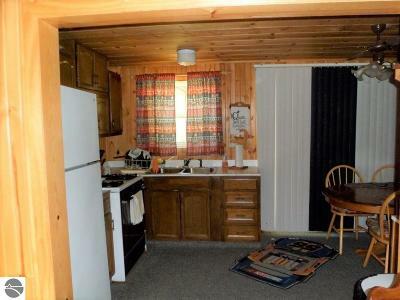 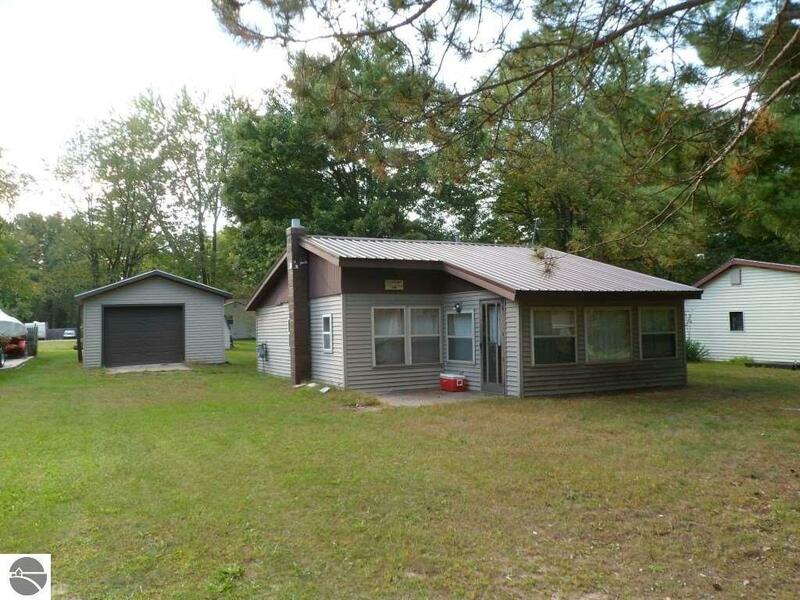 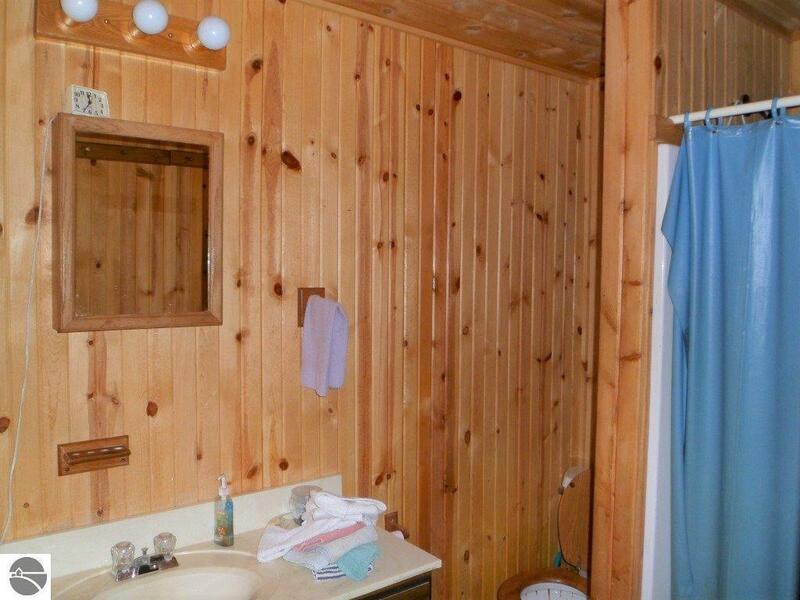 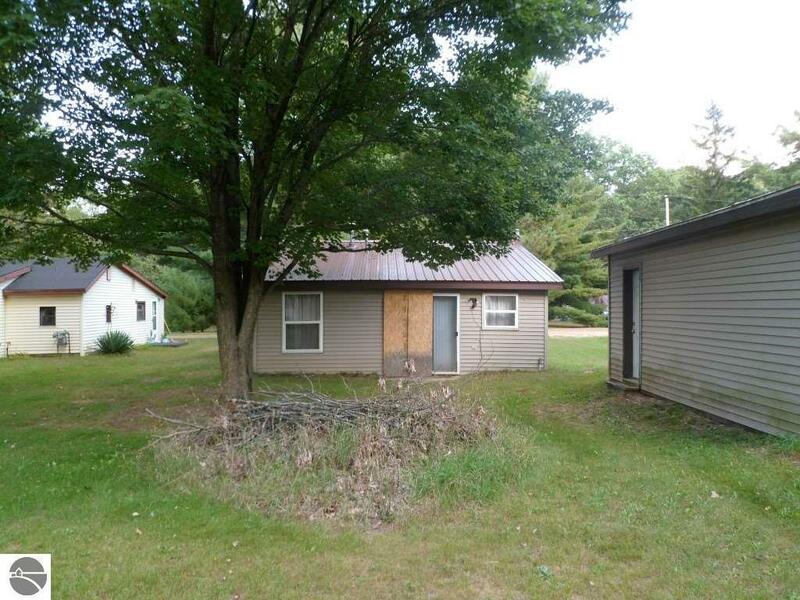 2 bedroom 1 full bath, garage, sunroom, and large living room with natural gas fireplace. This is a great place to visit part-time or live full-time. 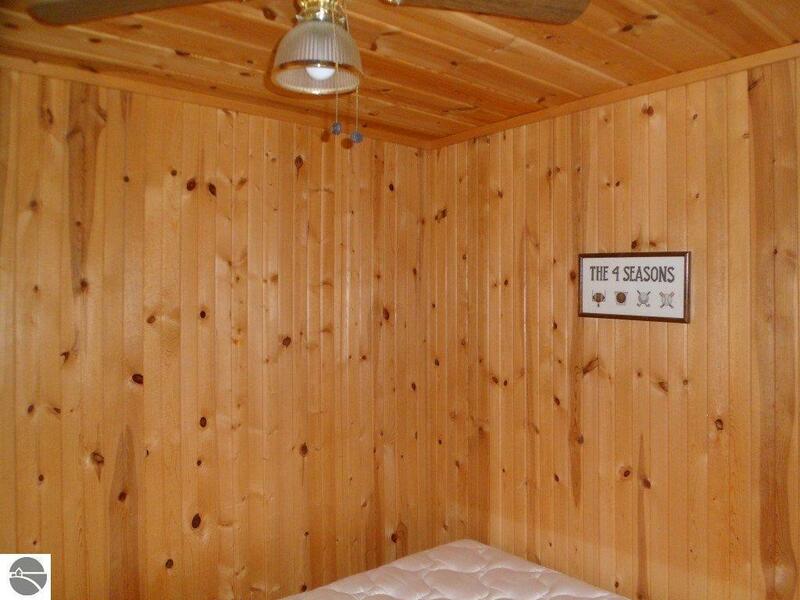 Inside walls are light knotty pine with lots of large windows which lightens the rooms and gives a feeling of relaxation and calmness. This home has a newer metal roof. 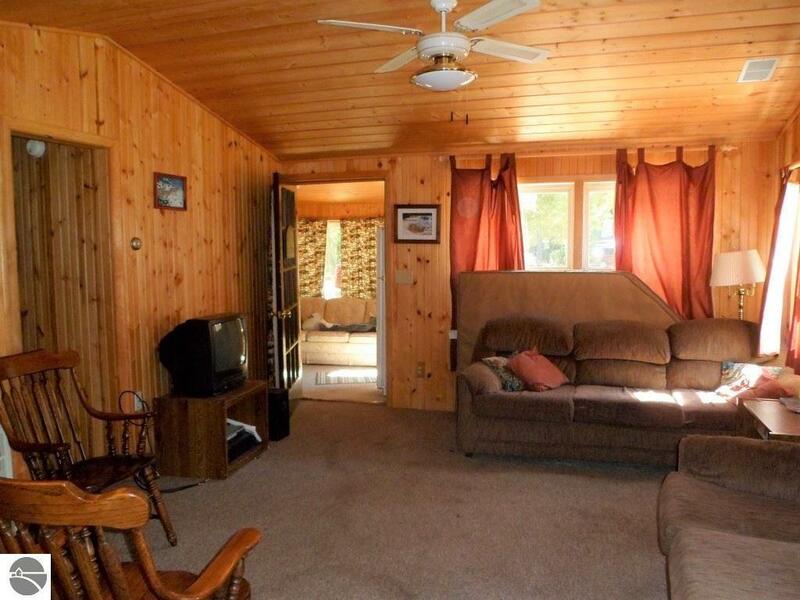 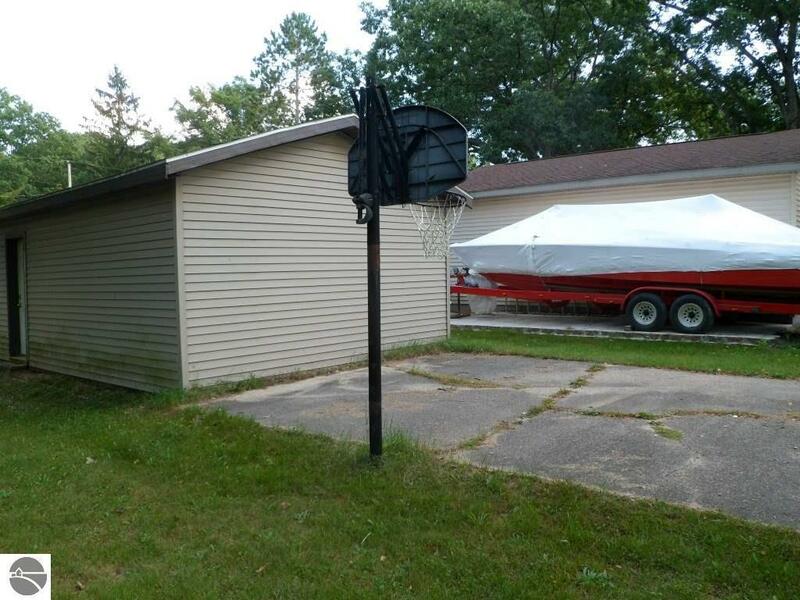 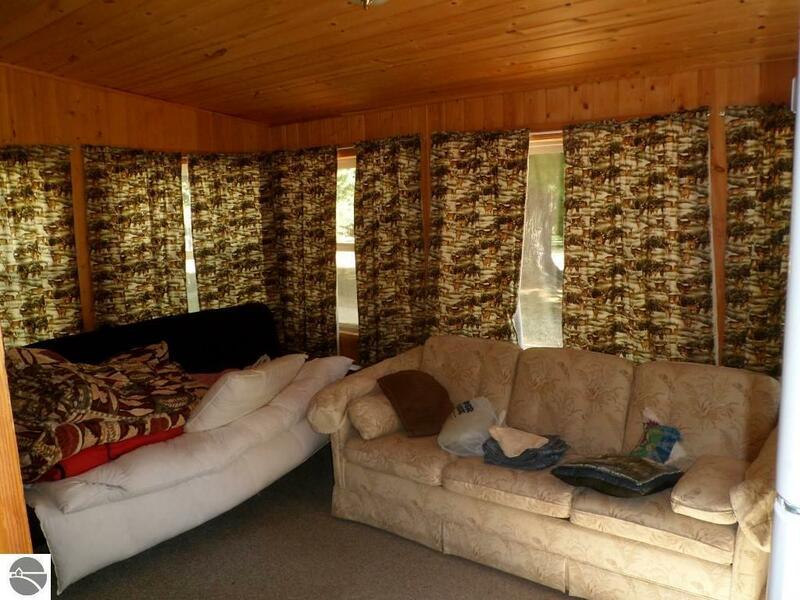 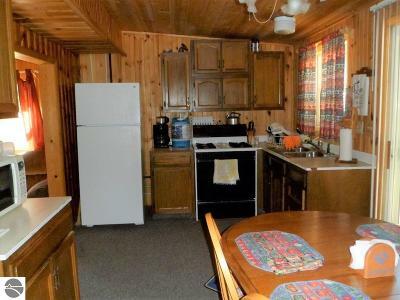 The location is very nice with lots of choices for you to take part in...walking, enjoying the lake, or just going for rides to nearby attractions. 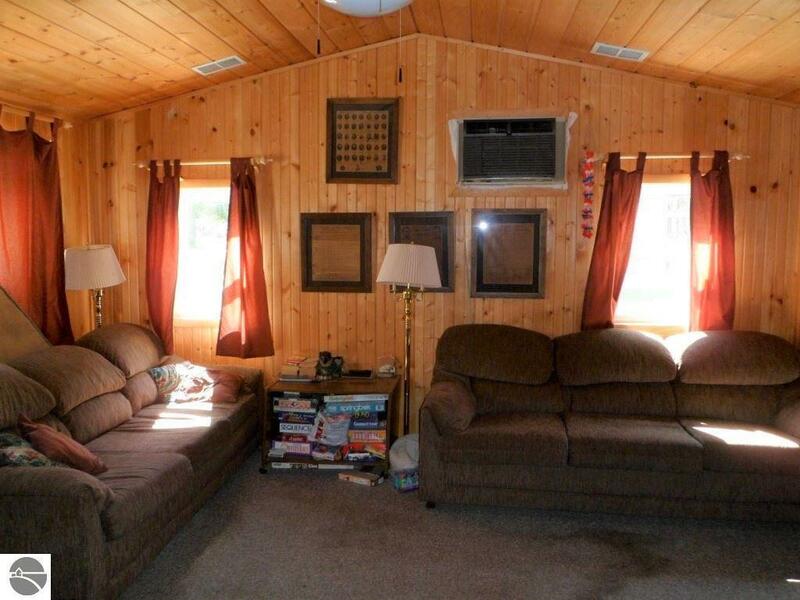 This home can enjoyed year-round.